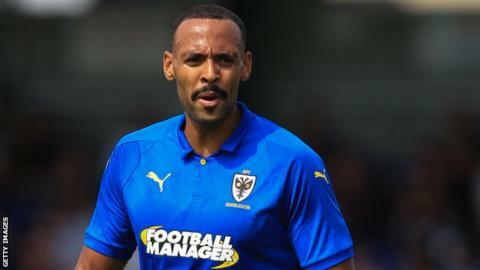 Liam Trotter has left AFC Wimbledon by mutual consent to join a club in America's United Soccer League. The 30-year-old joined the Dons in the summer of 2017 and scored four goals in 70 appearances in all competitions for the League One club. The former Millwall and Bolton man has agreed a switch to Orange County SC. "Liam has shown an exemplary attitude in training and when called upon performed well for me," Dons boss Wally Downes told the club website. "It's a shame that first-team opportunities were limited at this stage of his career."